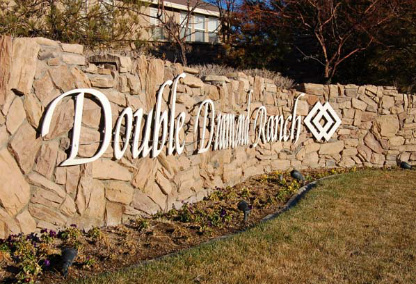 Double diamond is located in South Meadows just off 395 south of Meadow Wood Mall and almost to Mt. Rose Highway. 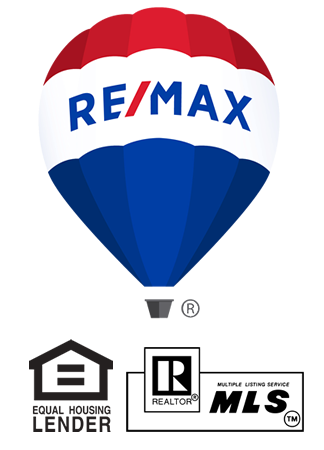 It is in a prime location with great access to the new Summit Sierra Mall,Mt. Rose Ski area and lots of new restaurants. Renown medical center has a wonderful facility there and IGT the worlds largest slot machine maker has a million square foot operation as well.